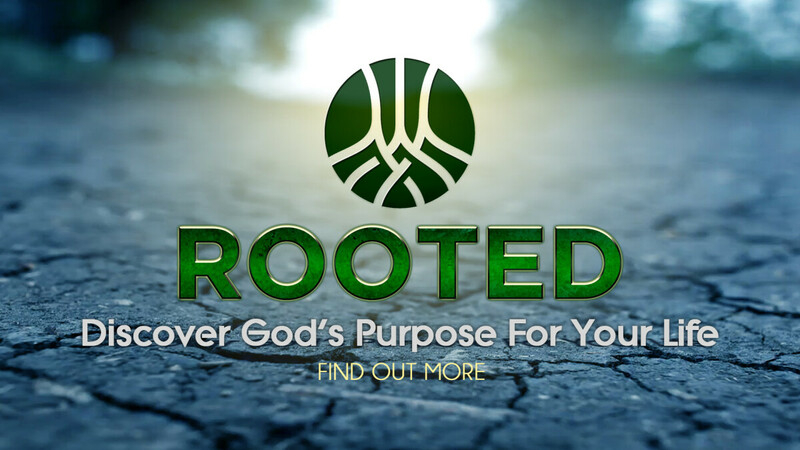 Rooted is a 10 week life-changing journey that will help you find God's plan for your life. Our sessions are held in a small group environment where biblical exploration and practical learning are combined. Scripture reading, worship, and service encouragement are among the many elements covered in our sessions. EVERYONE, AGES 15 AND UP IS WELCOME! Call: 562.263.4100 for more information.